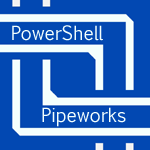 Cmdlets are the simple, resuable components that form the backbone of PowerShell. Cmdlets ideally have simple and self-explanitory cmdlet names, like Send-MailMessage, and a comprehensive set well-documented and easy to understand parameters, such as -Body, -Subject, -To-, -Cc, -Bcc. 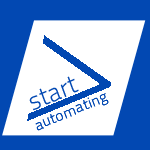 At Start-Automating, we have developed roughly 8000 cmdlets to date. As far as we are aware, that is the record. We can help you understand the process of designing quality cmdlets. We can provide cmdlet development training or implement cmdlets on your behalf.